Welcome to PBS! One of the unique qualities of PBS is that we provide our local member stations with programs from which they choose and schedule independently. 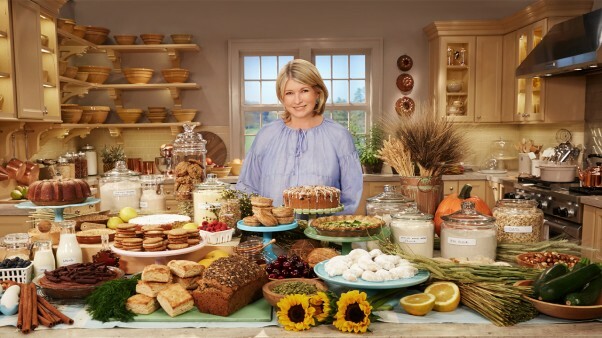 So, Martha Bakes will air on different days and at different times, depending on the station. Just use the tool below to identify your local station and find out when you can join Martha’s baking class! If no results appear, then no episodes are currently scheduled in your area.